Amberley Park is an award-winning development of 84 homes, winning Best First Time Home at the Evening Standard Awards. 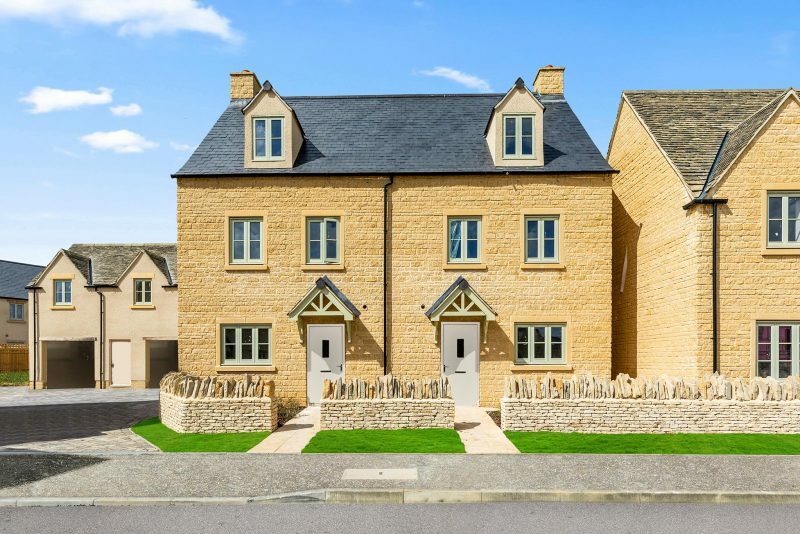 Choose from a selection of 3 and 4 bedroom homes, each bearing the Bewley hallmark of care, quality and consideration, in this picturesque and accessible Cotswold setting on the edge of the historic market town of Tetbury. Visit our 3 & 4 bedroom show homes today. 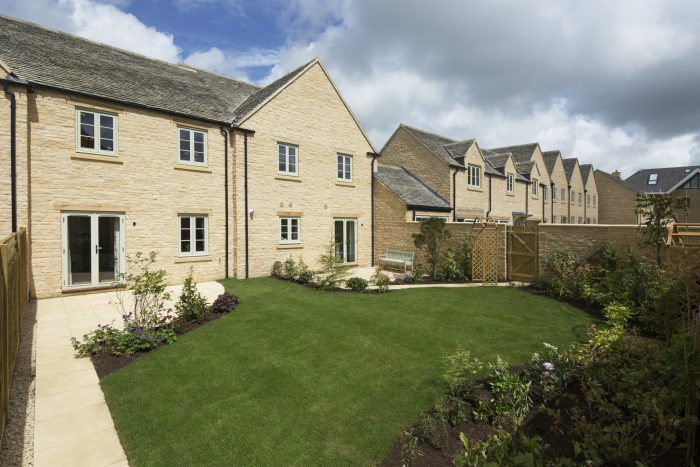 Almost before you drive into the development, you are certain that you are in the Cotswolds. The homes here have the best in new technology whilst also blending perfectly with the historic architecture of the area. No longer a country retreat, this area offers great commuting and a place you really want to come home to. The settlement of Tetbury grew around an Anglo-Saxon monastery, built on an ancient hill fort in the late 700’s. It prospered as a result of the Cotswold’s wool trade during the middle ages; a rich heritage can be seen in its fine buildings all around you today. Notable statures include the Market House in the centre of the town, which was constructed in 1655. A quintessentially English rural idyll, your new home in Tetbury benefits from a truly enviable location in the Cotswolds, an Area of Outstanding Natural Beauty.